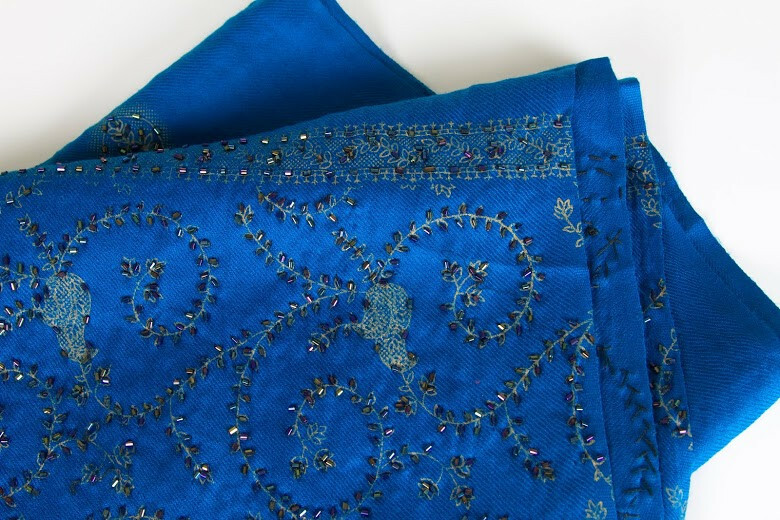 SEYMOUR JOHNSON AIR FORCE BASE, N.C. – Bursts of blue, magenta, and green, are woven together to create tapestries of silk, wool, and cashmere scarves by groups of widowed women in Bagram, Afghanistan. In the fall of 2011, four Airmen deployed to Bagram Airfield, Afghanistan, came across Wasil Hashemi, a young man selling scarves at a bazaar for his mother, Mahbooba Hashemi, who organized widowed women to sell artisan scarves to support their families. Capt. Jonathan Hudgins, assigned to the 335th Fighter Squadron, currently an instructor pilot with the 333rd FS, inquired about the origin of the scarves and decided he wanted to help these women. Hudgins, along with Capt. Joseph Stenger, 62nd FS F-35 Lighting II instructor pilot, Maj. Joshua Carroll, 42nd Intelligence Squadron deputy flight commander, and Capt. Ryan Bodenheimer, U.S. Air Force Thunderbird pilot, shared ideas to help the widowed women and their families. 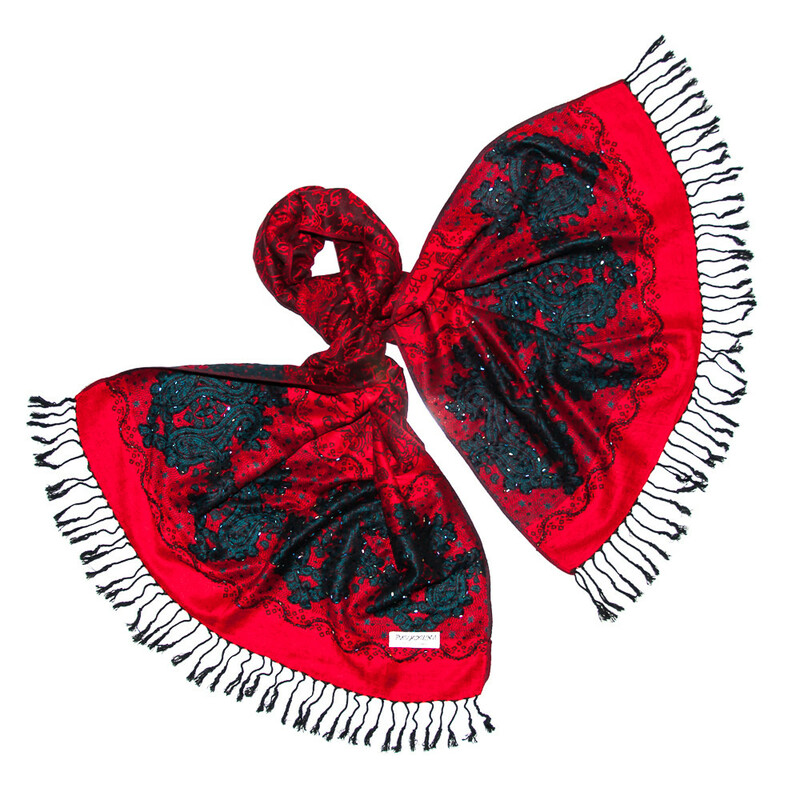 They decided to start the non-profit Flying Scarfs, and bring these women’s scarves to the states. According to Hudgins, it is taboo for these women to do anything outside of the home, so if their husbands die, they have no way of providing for their family. When male children are old enough, they are put on the streets to make money for the family. The idea to sell the scarves was validated when Hudgin received a picture from his sister with her sorority friends. Of the 63 women in the photo, only three were not wearing scarves. Hudgin realized there was a market for these scarves in America and they just had to figure out logistics. “Our theory and goal is if we can help these women in any way, even in the smallest bit, provide for their families, then they can keep their young ones off the streets and in school,” said Hudgins. Hudgins explained that Wasil and his mother Mahbooba Hashemi already had a non-profit in Afghanistan, and decided to partner with their organization to reach American consumers. The Airmen set up a website to sell the scarves and established bank and email accounts. In order to get Flying Scarfs off the ground, each Airman put $1,000 of their own money for the start-up. 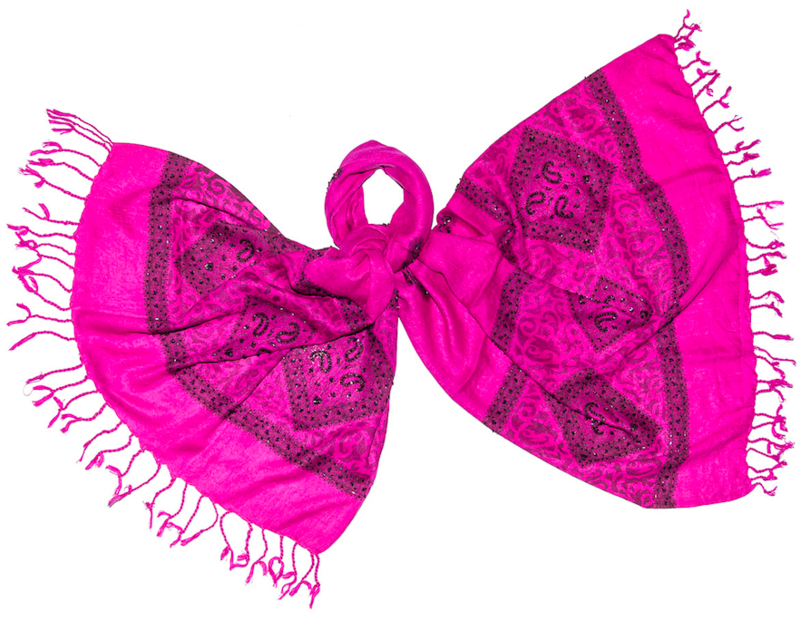 Within one year, Flying Scarfs made more than $40,000 that went back to the Afghan women. 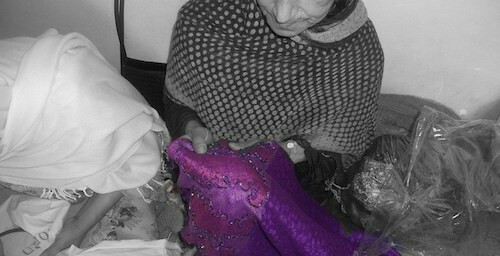 On average, about 50 women create the scarves to support their families. 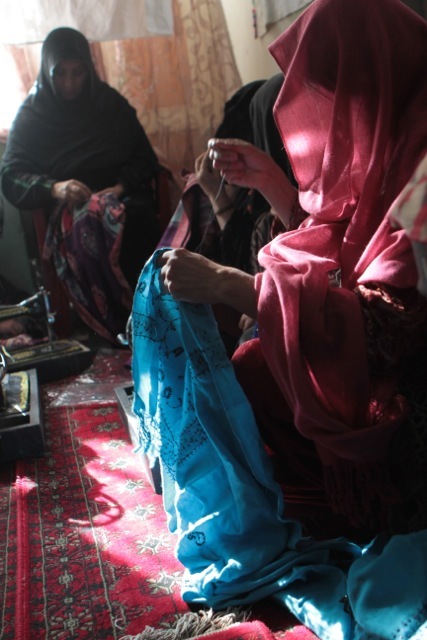 Through Flying Scarfs, the Afghan widows have a means of finding financial stability for themselves and their families, according to Hudgins. 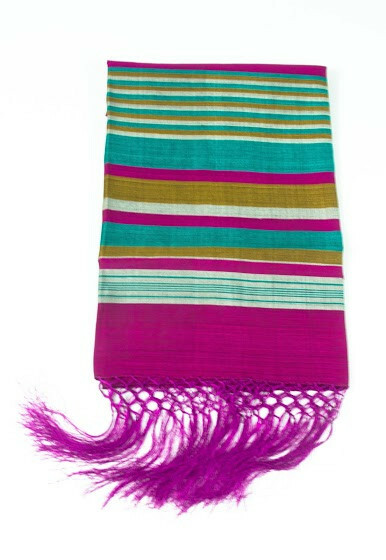 With the continuing success of the Afghan women, Flying Scarfs has now extended its reach and helps women in both Kenya and Haiti sell wares to support their families.